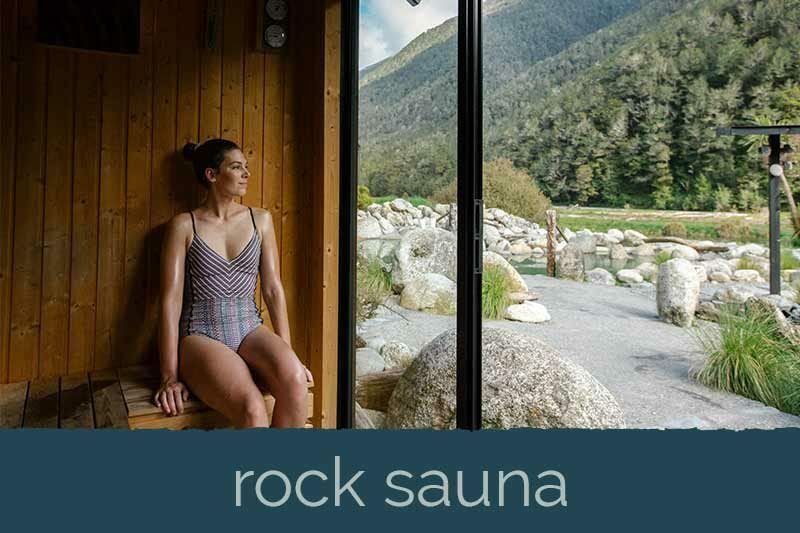 Discover relaxation and nature at the base of the mountains as you immerse yourself in New Zealand’s pure thermal springs and sauna experiences. 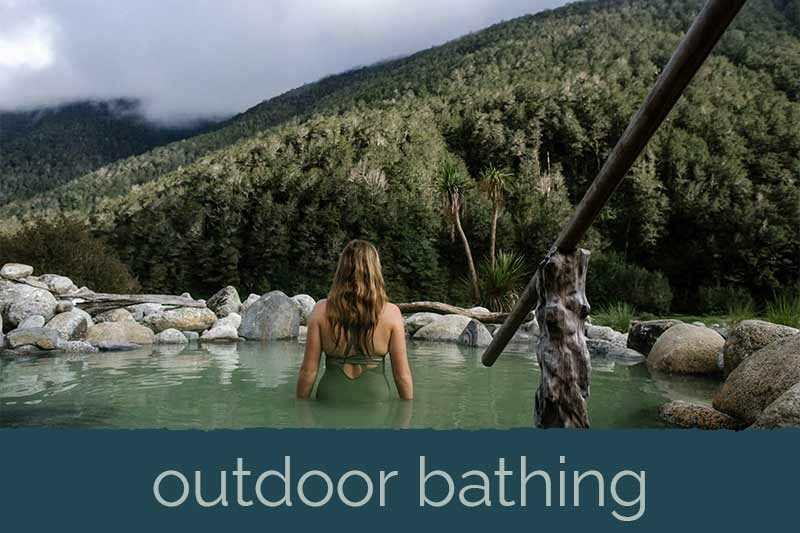 Maruia Hot Springs connects people with nature as you bathe in mineral water that naturally flows from the ground. 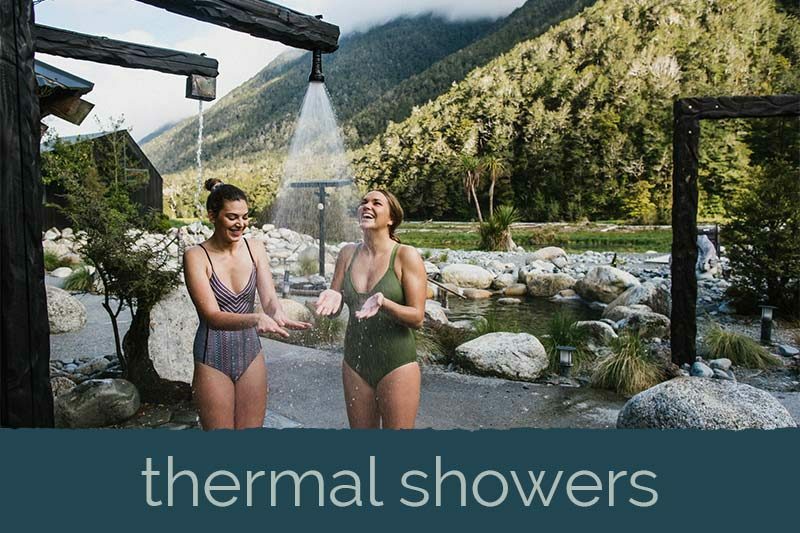 Explore the numerous thermal bathing experiences, wellness activities and enjoy all the national reserve has to offer. 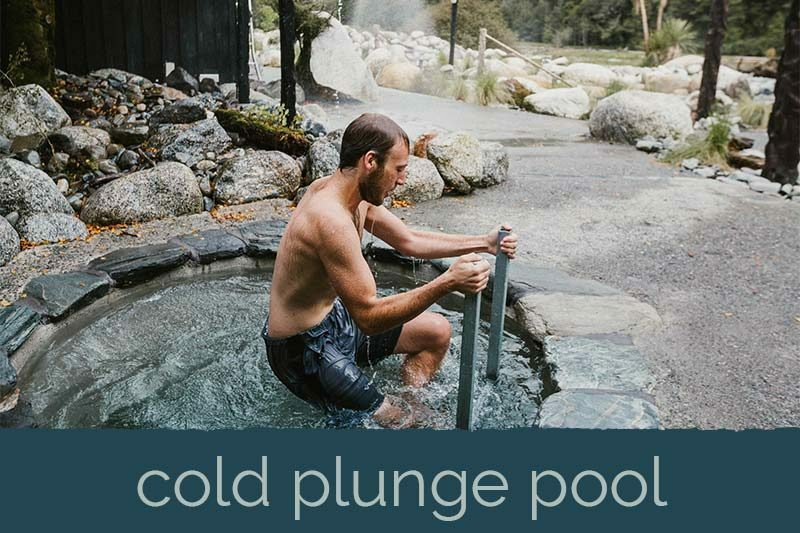 Bathe in a variety of natural hot springs where the water comes up from the earth full of minerals that have amazing health benefits for the body. 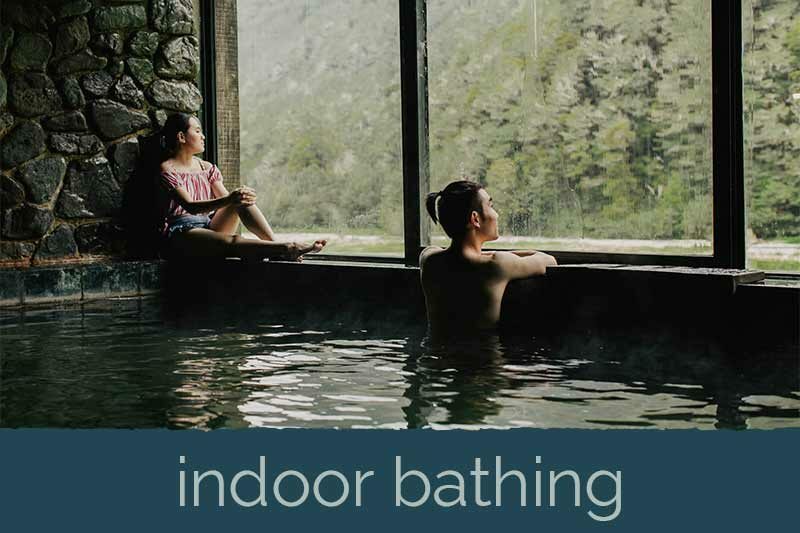 Experience our indoor bathing inspired by the tradition of Onsen bathing in Japan and watch the birds and wildlife from inside. Feel the heat as you sweat away all the toxins from your body. Enjoy the mountain views. 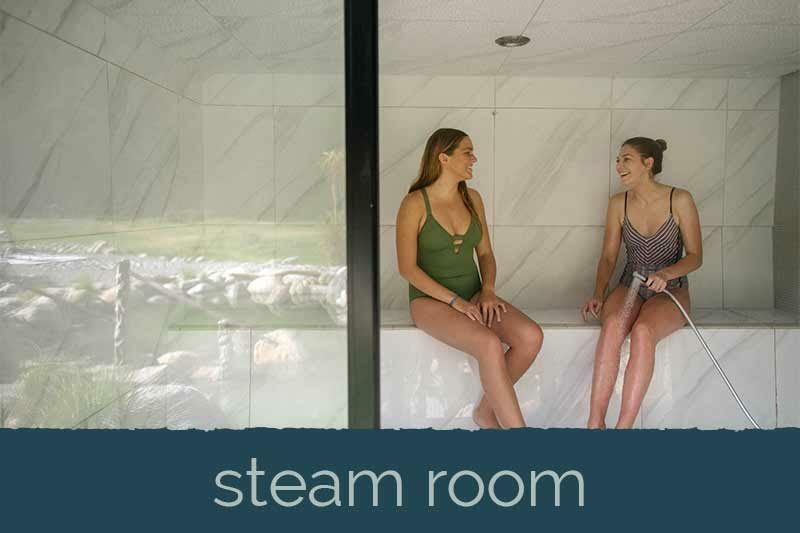 Our wet sauna keeps the moisture in the air while opening the pores. All while enjoying views over the National Reserve. Our hot and cold thermal massage showers work a treat for sore necks or shoulders. 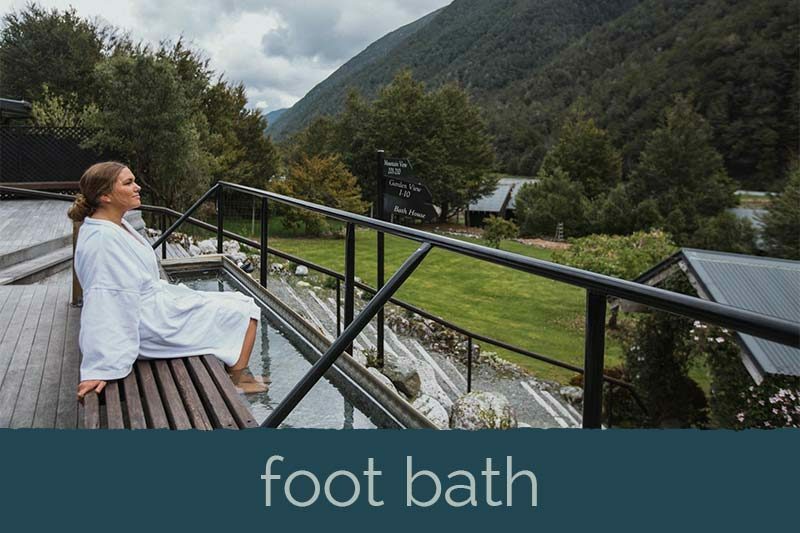 Soak your feet in our mineral foot bath and breathe deeply as you take in the views of Maruia valley. 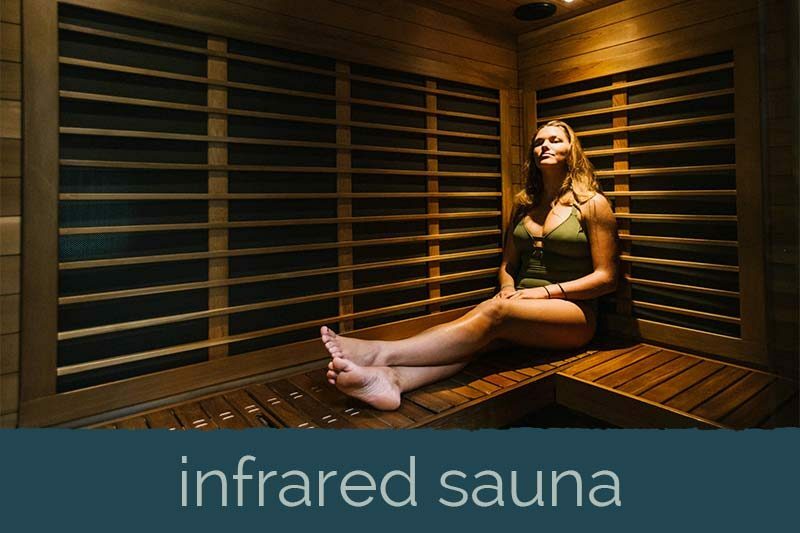 Cool off in the plunge pool experience and feel your heart race as you dip into chilly 7 degrees C.
The radiant heat from the infrared sauna surrounds you and penetrates deeply into your joints, muscles and tissues, speeding oxygen flow and increasing circulation. Take a step back in time and experience our traditional Japanese Onsen showers.